February | 2015 | Broomsticked The Life and Times of a Real Witch. 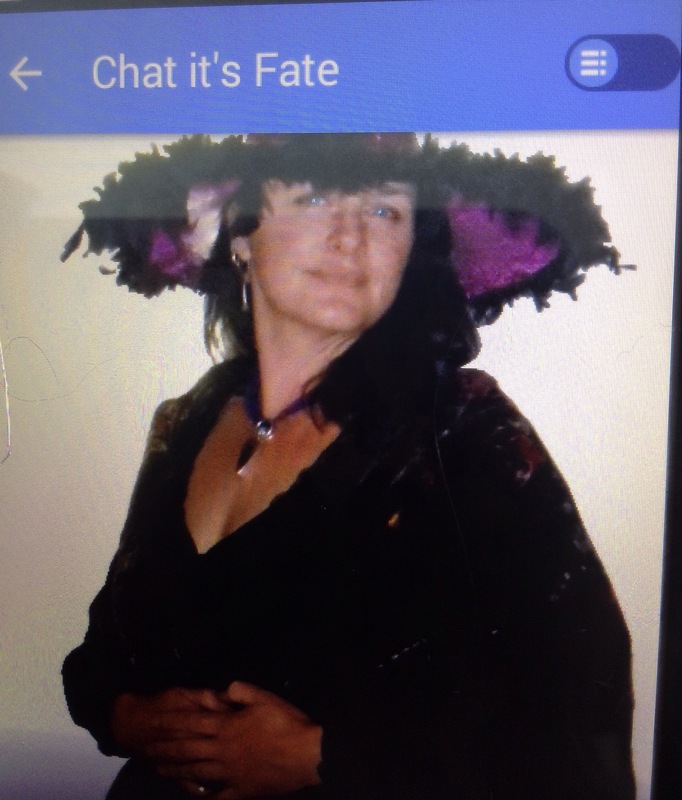 Chat, it’s Fate Mums by day, Witches by night article featuring Erin and Jessa of The Real Witches. For all my Friends in the United Kingdom, go out and grab the April 2015 issue of Chat, it’s Fate! 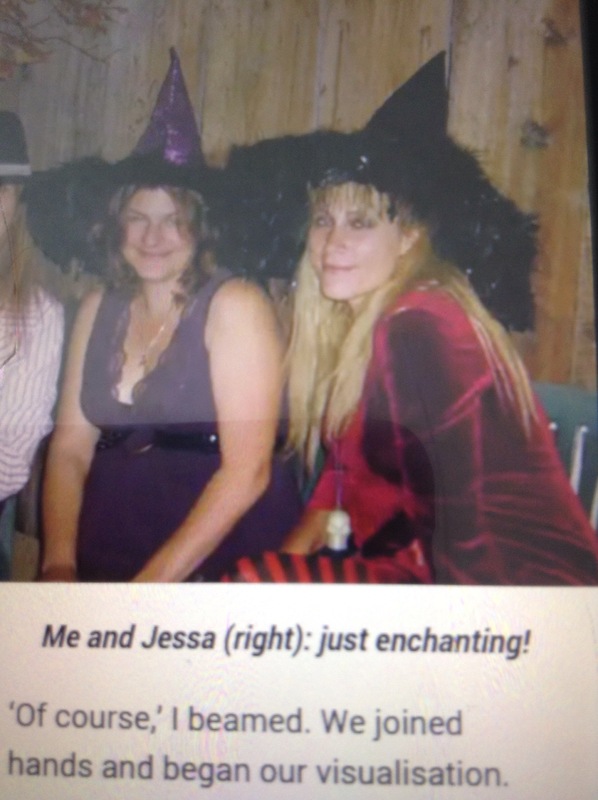 Erin and I are featured in a great article called Mums by Day, Witches by Night!